Happy birthday Elvis! 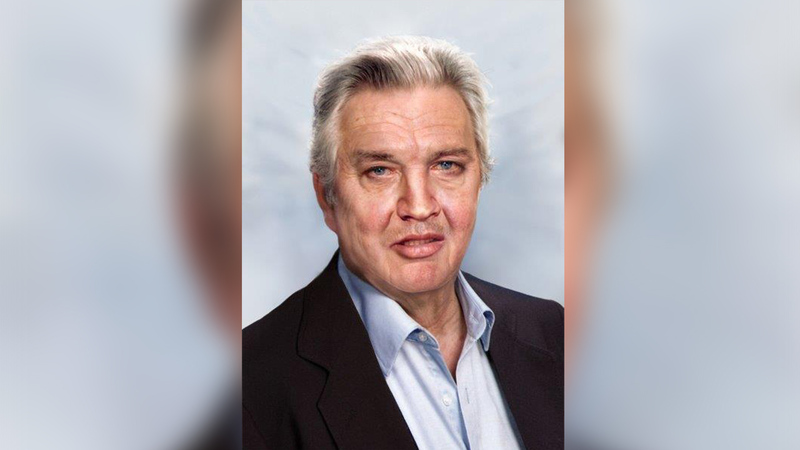 The King would have turned 80 years old on Thursday, and one company was able to determine how he would have looked. Phojoe.com is a company that is regularly used by local law enforcement, media, and occasionally the FBI for age progression photos. But the company today provided an age progression photo of what the King would have looked like in his golden years. The company studied about 50 photos of Elvis and used them as reference to come up with the image of rock and roll icon at 80. Elvis Presley was born on January 8, 1935 in Tupelo, Miss. and is regarded as one of the most significant cultural icons of the 20th century with his vast contributions to music and film. Presley has had 20 number one hit albums, both during his life and posthumously, and 35 hit singles across international charts. 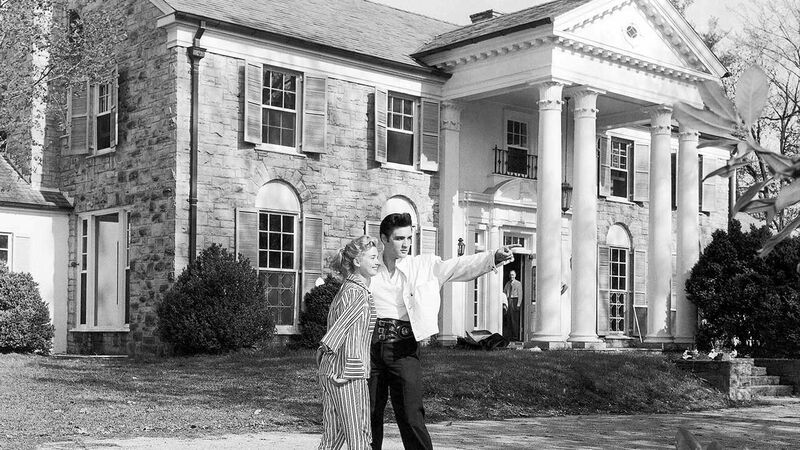 Presley died at the age of 42 in Memphis, Tenn.